For property management in Richmond, as the market continues to provide a seemingly endless supply of renters, the trick will be to find the right kind of Richmond property management firm to partner with. 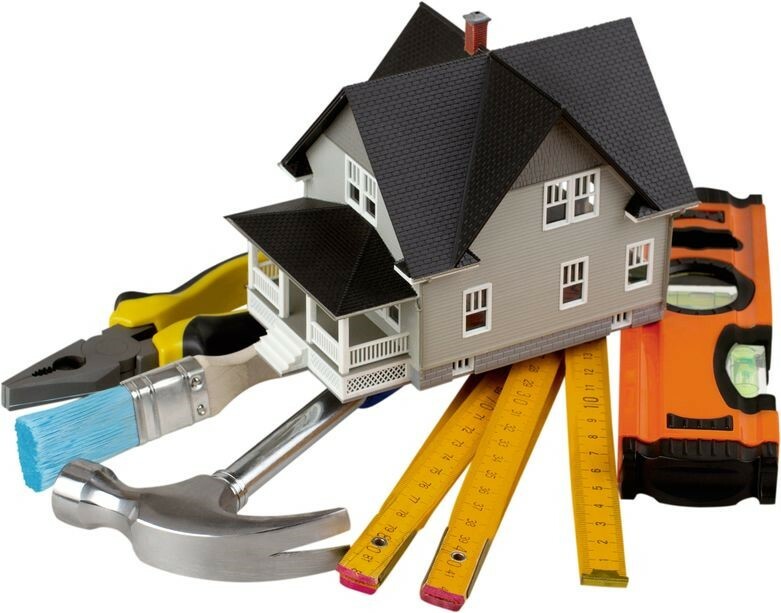 Real Property Management assists Richmond property owners in finding the right rental properties, setting rent rates, advertising the property, screening tenant applications, leasing the property, maintaining and inspecting the property, and even assisting through the eviction process when necessary. The company is a full-service Richmond property management company and has nearly 30 years of industry experience. For more information on how you can benefit from their services, fill out the form below.